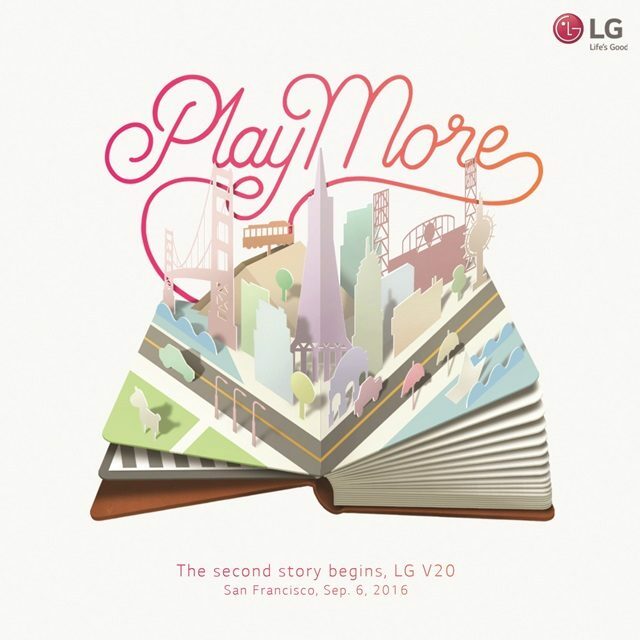 South Korean tech giants LG are all set to raise the curtains off their upcoming second flagship device of the year, the V20 on September 6th in San Fransisco. The company has already started rolling out invites for the mega launch but no other details have been leaked so far regarding the phone. We do know one thing though, the LG V20 would be the first device to come with Android 7.0 – Nouagt out of the box which is certainly something to look forward to. We would be sharing more details pertaining the same nearer to the launch date so do stick around for more news and rumors about LG’s next little beast.